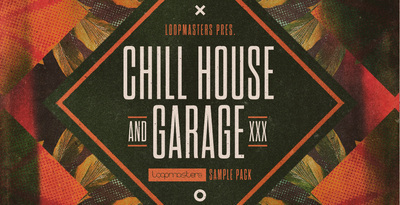 Chill House and Garage is a sample pack containing synth patches, sounds, loops and effects designed for electronic music. Every sound has a modern downtempo twist, and the result is a set of ambient, elegant and groovy elements. The pack comes with lots of loops, one hits, FX, presets, patches and MIDI files. The Loops folder is divided into bass, drums, FX and music loops. 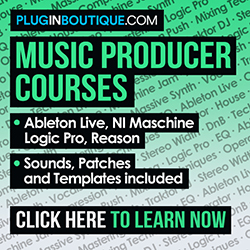 The Bass Loops folder has 49 bass loops, and the user can find loops in Am, Cm, Bm, Dm, Fm, Em and F keys, as well as several bass sounds (Moog, sub, wub, ambient, 606, pluck, punchy, and more). The Drum Loops folder comes with 171 files, divided into 5 folders: Drum Part loops (kick loops, snare loops, etc. ), Drums No Kick loops, Full loops, Perc loops and Top loops. The Music Loops folder has 67 loops, most in minor keys, including piano, leads, pads, piano chords, guitars, bells and more. There’s also an FX Loops folder, containing files. All loops are built at 125 BPM. 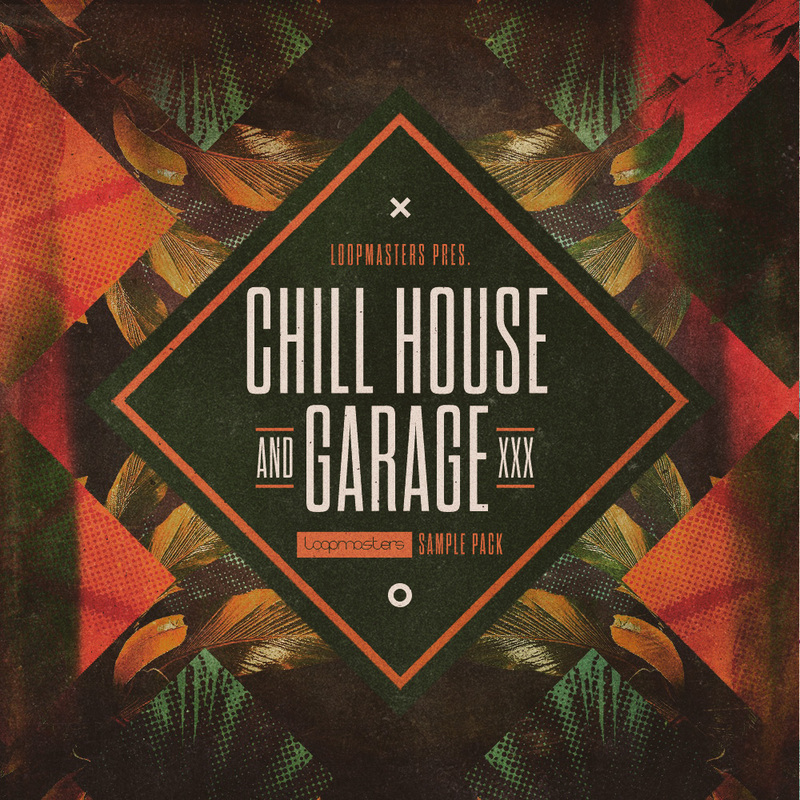 Chill House and Garage has much more: the one hits section comes with lots of Bass Hits (analog, detunes, echo, fat, guitar, wub, pluck, synth, and more), FX, Synth Hits (pads, leads, keys, old school, strings, distorted, etc.) and Drum Hits (hats, kicks, snares and percussion). The sample pack includes Rex files, Midi files, a bonus folder with Massive presets and even sample patches for the most used sample formats (Halion, Kontakt, EXS24, SFZ, NNXT, Halion and Kong). – 6 bonus Massive presets.